Hidden away down a little alley deep in Notting Hill is the fantastic Museum of Brands, Packaging and Advertising. I have been several times before when studying for my Graphics MA and found it an excellent resource, but I really enjoyed visiting again for fun and having a meander through the extensive, colourful collection of wrappers, boxes, toys and products from the Victorian period right through to today. 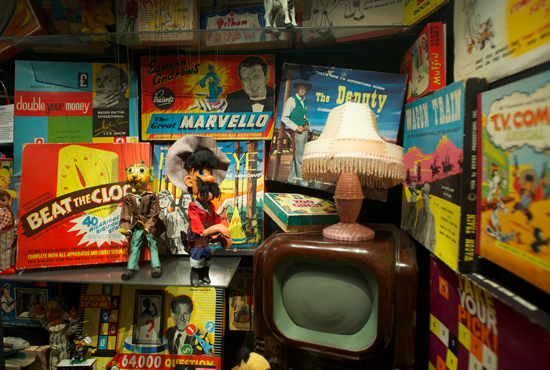 Its a treasure trove of nostalgia, and I find the sheer density of exhibited objects very enticing. Every time I go I discover something I hadn't spotted before. 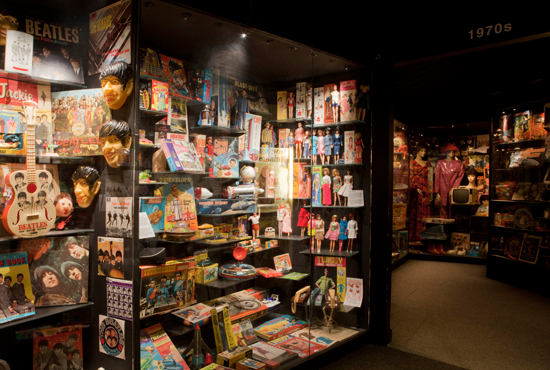 The exhibits are presented in a time tunnel, so you literally walk through the different eras in chronological order and its so interesting to see how the packaging and the branding, and the products themselves, reflect the social and political climate of the time.